The CDC reports that 75 million Americans have high blood pressure. That equates to 1 in every 3 adults. Only 54% of those cases are believed to be “under control.” Perhaps this is why I am so often asked for natural solutions that can help. and maybe folks who don’t want to use pharmaceuticals and don’t know (or don’t think) there are any other options. It is never smart to be unaware of the condition of your body. It’s just too easy to obtain a blood pressure cuff for home use! Once you have a plan for keeping track of your numbers you can move forward with what to do about them. Whether you take pharmaceuticals or prefer to avoid them, it is never ok to do nothing. Supplementing can support either way and knowing what your options are can be truly helpful. Beyond the typical advice to get your body moving and reduce your intake of refined/iodized salt, here are some herbs that my help. 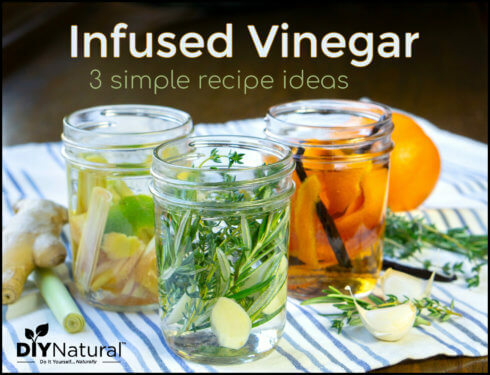 Various studies have shown these herbs to reduce blood pressure numbers by varying degrees. Use these with a bit more care if you are already taking pharmaceuticals (to ensure that blood pressure does not drop inappropriately). Whenever I write one of these general health pieces, my intention is to share some of the known options with you. This condition affects people for many different reasons. Each individual must research for themselves the herbs for high blood pressure listed above. If you have a doctor who is open to holistic conversations, share with him/her your desire to supplement in this manner. They can help you do so safely with or without your medication. 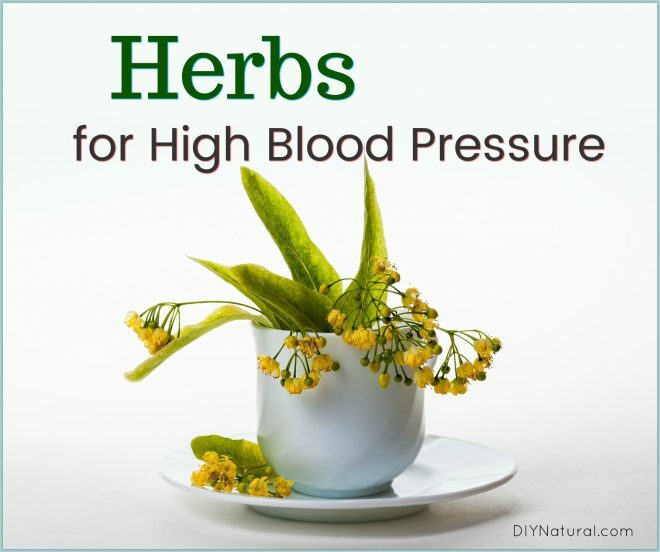 Do you use herbs for high blood pressure? If so, how’s it going? Wish there were a more trustworthy way to measure blood pressure. The fact is that many of the wrist-cuffs, blood pressure machines at the pharmacy, etc., are not entirely reliable, so how do you know what’s working? You can reduce the risk by making sure that you always use the same arm (left is usually best), and that it’s at the same height and position each time. Also, it’s a good idea to take the cuff to the Dr. with you, and see if you get the same reading on their machines. I want this herbs name in tamil . I am from India. I use hibiscus tea and CO Q 10 capsules daily. Keeps my BP ???? DEAR SIR I READ THIS PAGE.THIS PAGE IN MY LANGUAGE I UNDERSTAND VERY WELL .I WANT THIS -IN TAMIL LANGUAGE IN INDIA.THANKING YOU. I have made my own herbal bp capsules for years. I use a 00 and mix nettle, mint, elder, chamomile, lobelia. and valerian root. Have great results. As I said have used these herbs since about 1986. Of course, I always recommend that someone on bp meds should consult with their doctor about adding herbs. I’m not on bp medicine and trying to stay away from any prescription medication. My bp has been running around 140. Do you make your own supplement capsules. I have never done this before and am looking for guidance and supplement suggestions. How much of each supplement do you put in a capsule. Any suggestions you have would be greatly appreciated. Thanks for sharing Shirley, congrats on your continued success! Hello, my blood pressure flexuaute’s from day to day, sometimes high and sometimes normal, I am 53 now, would rather try natural herbs first, I have never smoked, I am a very healthy eater, excercise everyday! 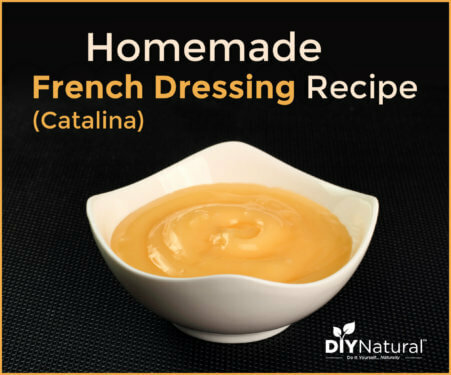 Would Love to learn how to make own capsules and recipe for that, Thank you, Kellie Koonce.